Another Insidious Foe To Avoid: Believing Board Committees Invite Micro-management. What Can You Do About the Inevitable Centrifugal Force On Your Board? Are Our Hands Really Tied That Tightly? 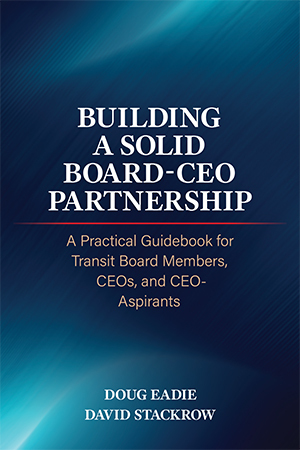 How Are You Doing as Your Board’s Chief Governing Partner? How Ironic – and Dangerous! Have You Considered Adding a Chief Operating Officer To Your Executive Team? What’s In Your CEO Professional Growth Portfolio?